Our Bulgarian member organisation Integro analysed the Community-Led Local Development (CLLD) process and Roma inclusion therein. In Bulgaria the implementation of the CLLD in the 2014-2020 programming period started within the Rural Development Program 2014-2020, a successor of the LEADER approach. During the current period, the budget for implementation of local development strategies is significantly higher – so that it is expected that two times more local development strategies will be funded. 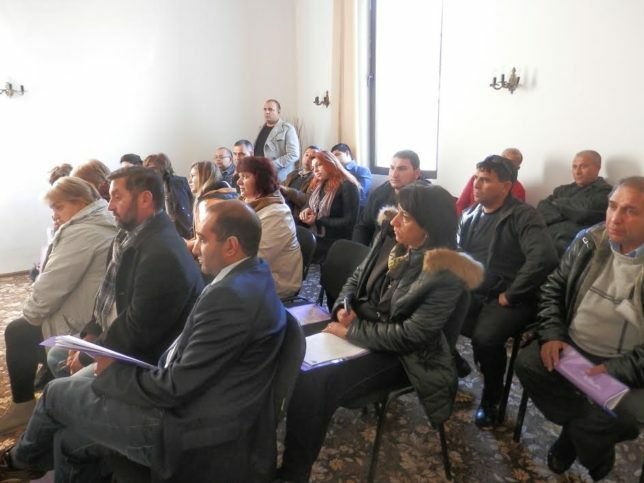 With the help of ERGO Network’s quality audit tool, Integro analysed Roma integration in local development strategies and local action groups, and identified four steps that are important to take when wanting to improve Roma access to the CLLD programme. Previous Previous post: WILL THE NEW ANTIGYPSYISM AGENDA SAVE THE LOST CAUSE OF ROMA INCLUSION?